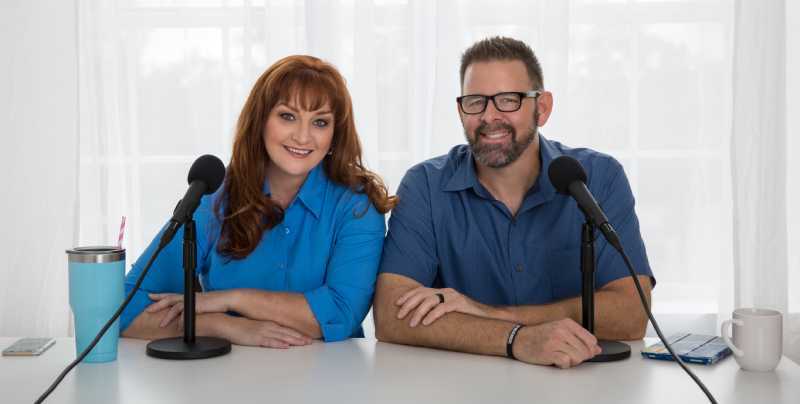 Welcome to Selling Sarasota Podcast! In every episode Shelley lays the smackdown on misinformation and delivers key insights into local real estate. Grab your notepad, sunscreen and flip flops! Its time to listen and learn how to successfully buy and sell homes in Sarasota, Florida so you too can enjoy living in paradise!